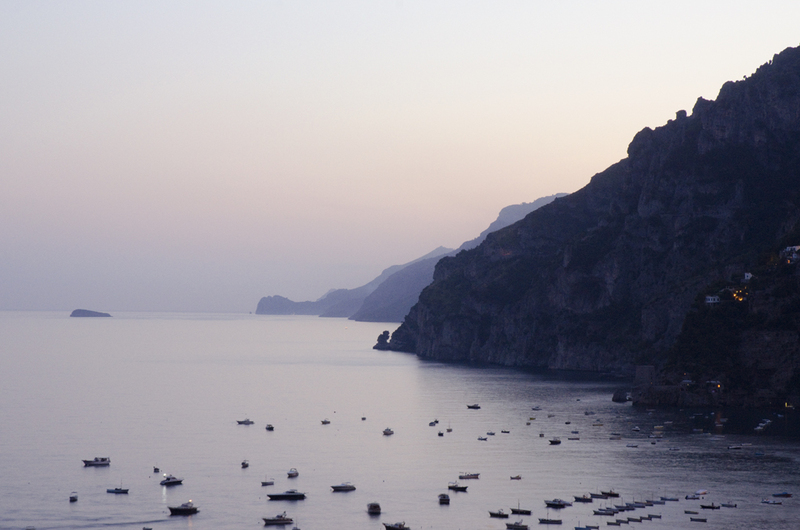 We have been in Positano for a week or so and life has settled into a comfortable, simple routine. Our days start late at the villa and after a leisurely walk to the hotel we spend the hottest part of the day around the hotel pool. In the cool of the evening we either return to Villa Greta and enjoy a drink on the terrace or we walk down into the village for shopping, eating or just wandering and exploring. We’ve been to dinner at Chez Black on the beach and had dinner on the Eden Roc terrace overlooking the bay. All in all I think we’ve perfected ‘il dolce far niente” as the Italians call it – the sweet art of doing nothing. This entry was posted in Amalfi Coast, Italy, Positano and tagged Eden Roc Hotel, Holiday, Italian, Italy, Positano, summer by toscanakiwi. Bookmark the permalink.